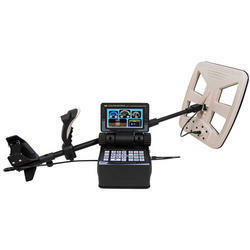 Prominent & Leading Wholesale Distributor from New Delhi, we offer velox one metal detector, golden sense metal detector, fors core metal detectors, fors gold metal detectors, golden king ngr and golden king dpr plus metal detector. Ideal for coins, jewelry, relics, and small metals that are difficult to detect; Velox has been developed for tough ground conditions. Velox offers an exceptional detector to users by combining its depth advantage, speed and ease of use with its newly designed search coil and special settings that enable convenient use in high mineralization. 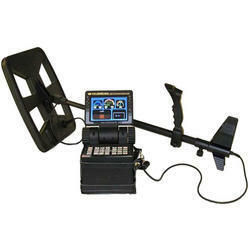 With the Golden Sense metal detector, specifically developed for gold nugget, coins and other small metals, you will easily detect targets at depths that other detectors cannot reach. 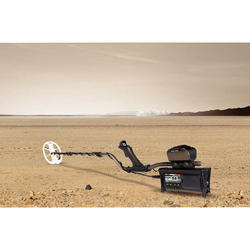 Golden Sense metal detector not only finds shallow gold nugget, coins and other metals detectable by other detectors, but it also does not miss smaller metals at incredible depths that other detectors cannot reach. 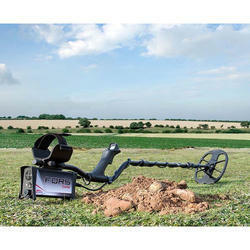 FORS Gold metal detector, with its features, design and accessories, is a professional metal detector developed based on gold prospectors' needs worldwide. 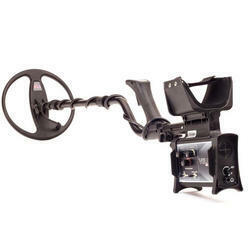 FORS Gold metal detector has been designed extremely sensitive to the smallest nuggets. It has advanced settings which minimize the effects of highly mineralized soils and hot rocks frequently encountered in gold fields. It will find nuggets that other detectors miss at unmatched depths. 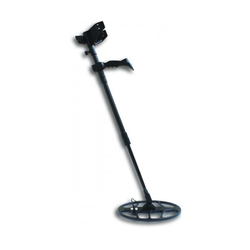 Looking for Nokta Metal Detectors ?